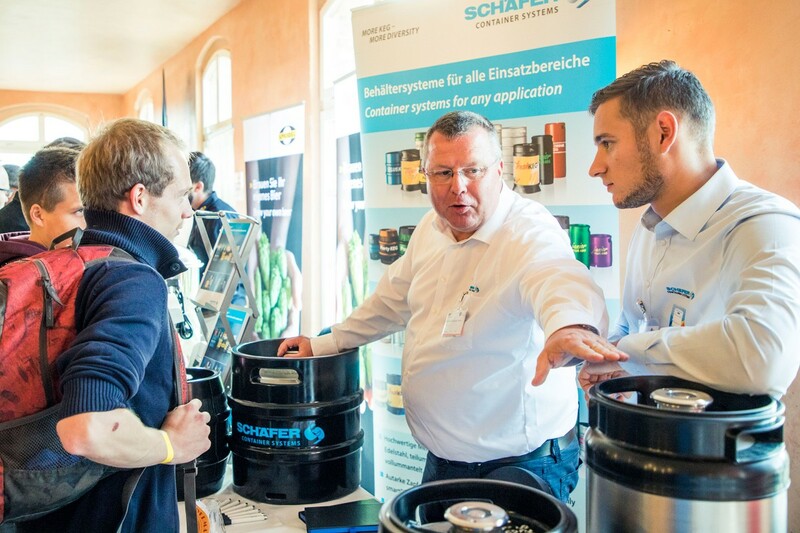 October 02, 2018 The first-time combination of the German Championship of Hobby Brewers and the exhibition Home & Craft by drinktec has met with a positive response from all participants. During the event, which took place on the grounds of the Störtebeker Brauquartier in Stralsund on September 28 and 29, Markus Krenkler from Lower Saxony became the German Champion of Hobby Brewers. The successful pair formed by the German Championship and the exhibition including workshops will be continued in 2019. The “Home & Craft by drinktec” exhibition took place in parallel with the German Championship of Hobby Brewers for the first time. 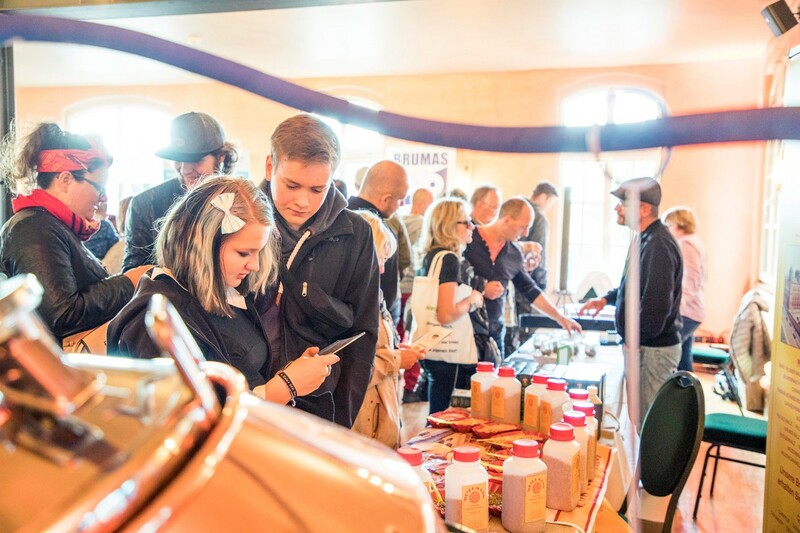 At the Störtebeker Brauquartier, nearly 30 suppliers of raw materials and brewing equipment presented everything that is needed for small-scale brewing quantities. 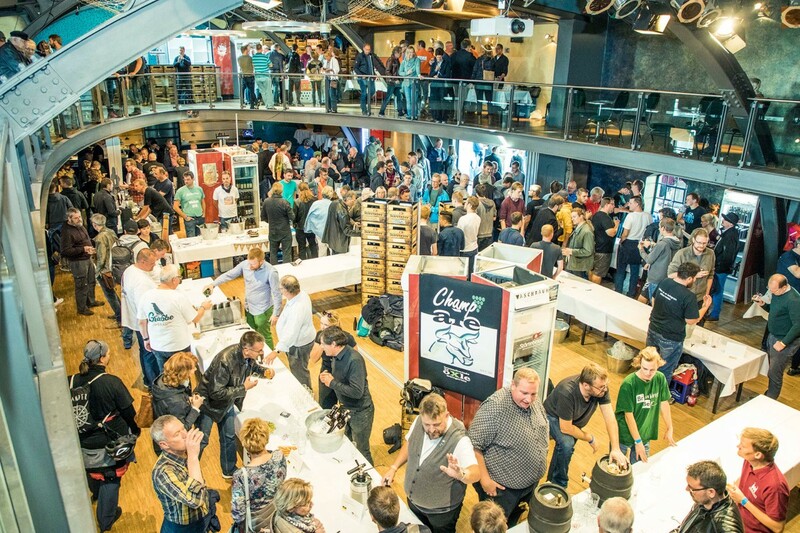 The combination of competition, exhibition and workshops, which is unique in this form, has been extremely well received by hobby brewers, too. 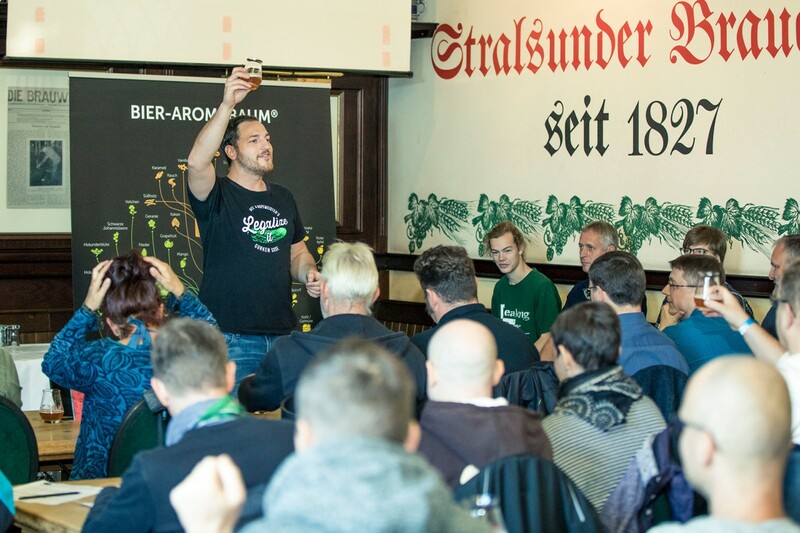 “Besides exchanging ideas and information with a great number of hobby brewers, I had the opportunity to have personal talks with experts from the brewing industry”, reports Eric Förster from the “Die 3 Freunde und der Andere” brewery group. “The chance for a hobby brewer to gather information on cutting-edge technology and exceptional raw materials, in addition to taking part in workshops, is unique”, Förster goes on to say. “The event has become a real highlight”, states hobby brewer Lutz Mehl joyfully. drinktec on Facebook, Twitter and YouTube. More information on the German Championship of Hobby Brewers is available at www.hobbybrauer-meisterschaft.de and on Facebook.